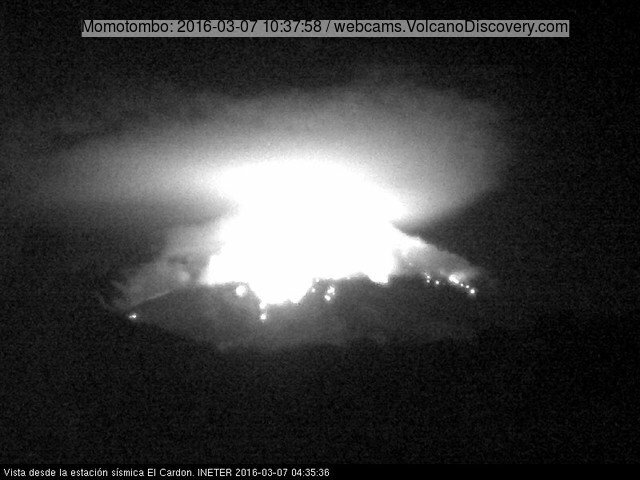 The eruption of the volcano continues with little visible changes: Intermittent vulcanian-type explosions of mostly small, but sometimes moderate size continue to occur at rates of 1-2 per day (on average), the stronger ones showering the upper flanks of the cone with incandescent material and producing ash plumes that rise 1-2 km above the summit. In addition, weaker activity of semi-persistent style also occurs. Continuous glow is visible from the crater at night. 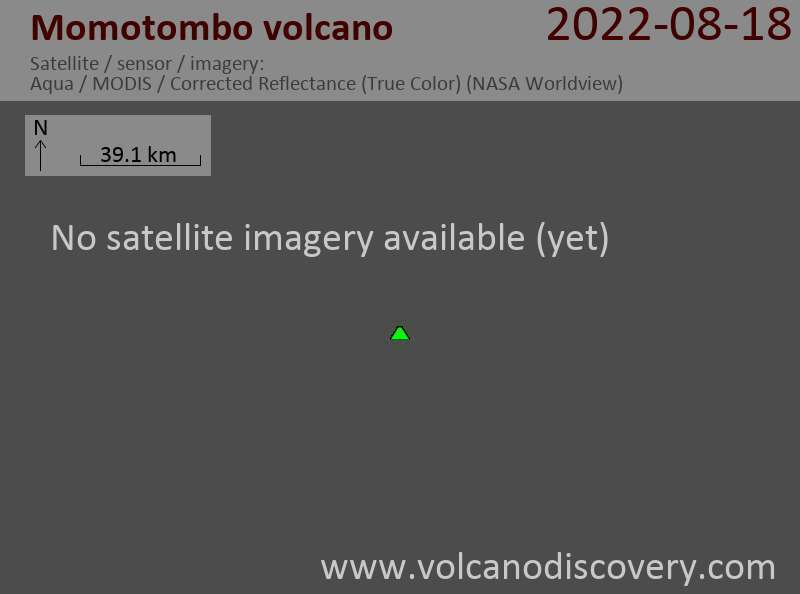 This is probably due to the presence of a small lava lake or (more likely) a small lava dome (more viscous lava), as well as frequent, but small (strombolian-type) explosions (that don't reach the outer rim) as INETER reported in its recent status update (53 explosions recorded during 3-4 March).